Avent, R. (2017). 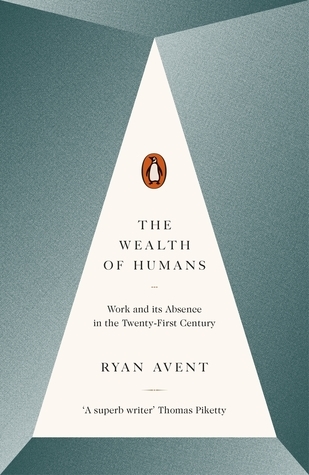 The Wealth of Humans: Work and its Absence in the Twenty-First Century. Penguin Books Ltd.
Penguin Books Ltd, 2017. 288 pages.